Sealants: Not just for kids. 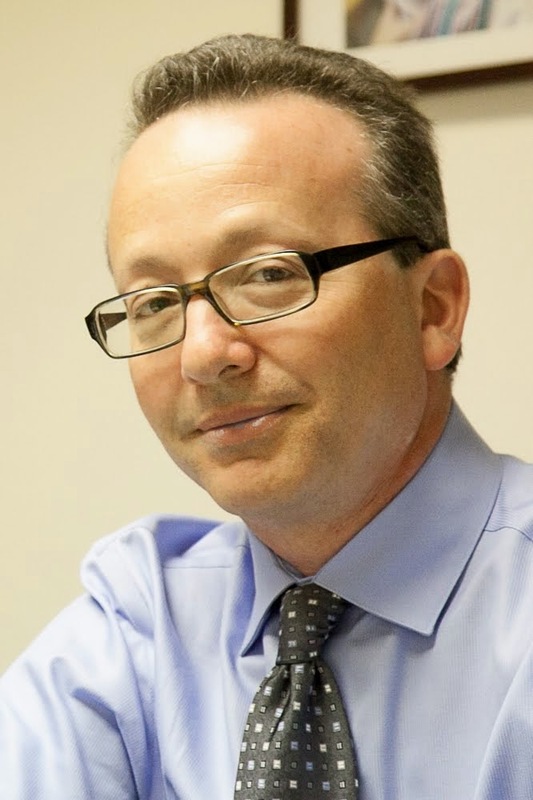 Like most things, the need for dental sealants should be evaluated on an individual basis. Caries Risk Assessment is the name for the current process for determining which patients have an elevated risk of tooth decay. Adults who continue to develop decay in the deep grooves of the back teeth should have sealants placed in any tooth that does not already have a restoration (filling) in it. 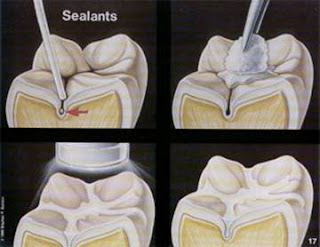 Dental sealants act as a barrier, protecting the teeth against decay-causing bacteria. The sealants are usually applied to the chewing surfaces of childrens' back teeth (premolars and molars) where decay occurs most often.